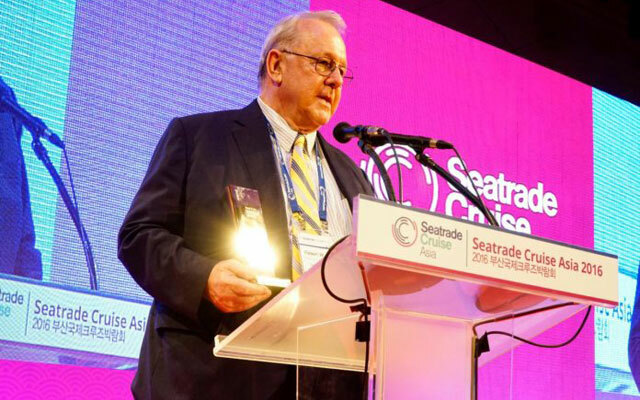 After nine years at Destination Asia that involved opening the Singapore office in 2010 and then Malaysia in 2011, Bob Guy has decided to fully step down at the company to enjoy retirement. It was announced last year that he was concluding his role as managing director of Destination Asia in Malaysia and in Singapore. The latest announcement marks his full departure from the company’s Asian inbound, DMC, meeting and events and cruise business segments. At Destination Asia Malaysia, Guy is succeeded by Sadie Yeoh, general manager, who has led a team in the office since 2011. Yeoh will drive forward new initiatives to further develop the key sectors. She oversees all business activity from the four operational offices located across Malaysia (Kuala Lumpur, Penang, Langkawi and Kota Kinabalu). Guy has had a 50-year career in the travel industry, with roles in the US, the Fiji Islands, Australia and numerous Asian countries including Singapore, where he was been based for nearly 40 years. His DMC experience began in Fiji in 1973.